KAMPALA – The Uganda Revenue Authority (URA) has moved to effect the ban on the importation of motor vehicles which are over 15 years old from the date of manufacture into the country following the passing of The Traffic and Road Safety Act 1998 (Amendment) Bill, 2018 by Parliament. 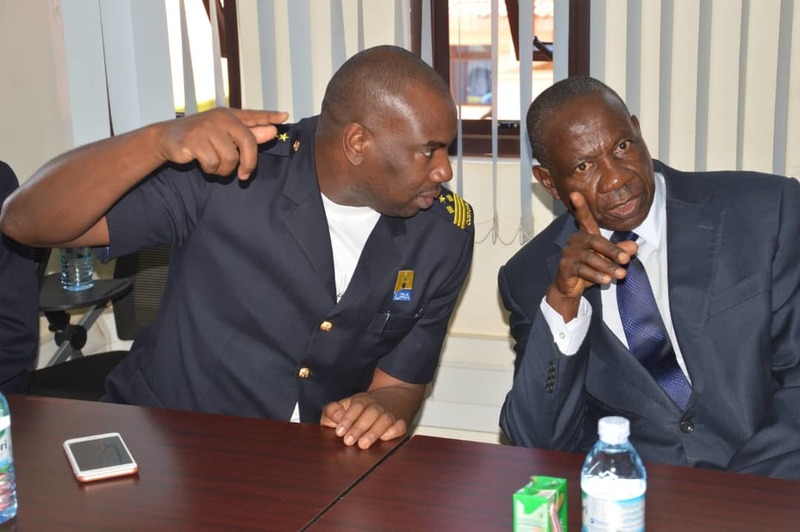 In an October 1 letter to the Association of Motor Vehicle Dealers and the Used Car Dealers Association, Mr Dicksons Kateshumbwa, the URA Commissioner for Customs, said no motor vehicle aged 15 years and above shall be allowed into Uganda effective October 20. “As you may be aware, Section 14A (l) of the Traffic & Road Safety Act, 1998 (Amendment) Act, 2018 provides; ‘A person shall not import a motor vehicle which is fifteen years old or more from the date of manufacture’. The same law creates various exceptions including motor vehicles which are in transit before the commencement of the Act (01. July 2018) and which arrive in Uganda by the 30th September 2018’,” the letter reads in part. Mr Kateshumbwa also revealed that only vehicles in bonded warehouses and in transit as at 28th September 2018 will be cleared to enter the country. “Following our meeting held on the 28th September. 2018 regarding the above subject matter, It was noted that there is an estimated total of 5,500 motor vehicles in bonded warehouses and in transit as at 28th September 2018. Customs wishes to guide as follows; no motor vehicle aged 15 years and above shall be allowed into Uganda effective October 20. This includes motor vehicles that will be cleared through the port of Mombasa or Dar es Salaam save for those where a customs declaration will have been made and released by 30, September 2018,” he adds. He also said motor vehicles aged I5 years and above that were already in Uganda /East Africa by 30th September 2018 will be allowed up to a period of 3 months to pay taxes and register the motor vehicles. “Duty-paid motor vehicles that are still within the warehousing period will be relocated to a designated place within the bonded warehouse pending registration. 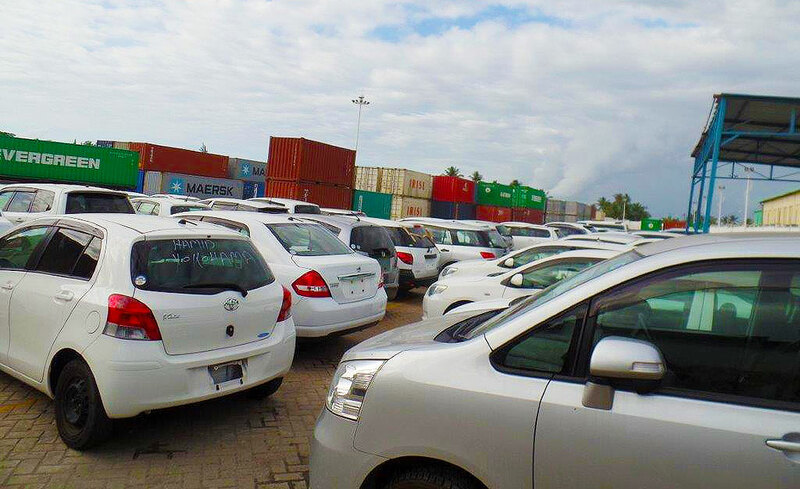 Customs will auction any vehicle whose warehousing win have expired. I encourage you to ensure you inform your members to fully comply with this guidance,” Mr Kateshumbwa adds.